FREE Evaluation. Try a FREE limited feature version of our policies and procedures software for 7 days. You will receive access to more free policies. 30-day purchase trial. Get your entire copy of Policies and Procedures and access to all 80 plus policies within 10 minutes! It’s risk free with the MAUS 30 day satisfaction guarantee. 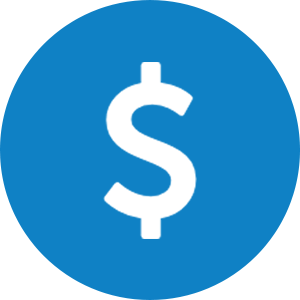 Automatic generation of cashflow, profit and loss, break-even calculation. MAUS has over 60,000 users of the entire software range. Guaranteed with the MAUS 30 day money back guarantee. Desktop & Cloud software options available (MAC compatible). Recommended and featured in the ‘Getting started in small business for dummies’ book. It has automated budget calculations, which is in turn placed throughout the document as financial graphs and tables. You are expertly guided through each step of the “write your plan” process, which ultimately compiles into a complete plan with a click of a button. This plan can then be edited further in Microsoft Word. Milestones can be flagged and added into a milestone deadline project on the fly. Add your milestones as they pop into your head with a click of a button, so you don’t forget anything important! What this gives you, is a very insightful and impressive business plan or marketing plan, that will take LESS of your precious time to create. Even better, it will be a plan that has an accurate pathway forward to improving your business. MasterPlan is award winning business planning software that has been mastered by over 20 years of ongoing development, and is created by acclaimed author and winner of the 1999 Ernst & Young Entrepreneur of the Year award, Peter Hickey. 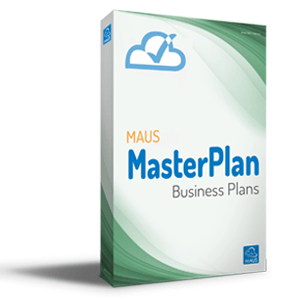 MAUS MasterPlan business planning software has been used by over 20,000 users! We know you will love it, otherwise you are welcome to use the MAUS 30 day money back guarantee. Focus on your business, not writing the plan! Write your plan the easy way with the MAUS Intelli-Text technology. Our state of the art system automatically generates text for each important section of your plan, ready for you to customise. You can edit the text, delete it entirely or add your own text. Your text will even be automatically updated if you change ‘global’ data, such as your business name or company financials. This saves you hours of leg work changing many sections of the plan if a small data adjustment is made. Make the hard part, the easy part! Calculating your financials from a blank page without any guidance can be very difficult. 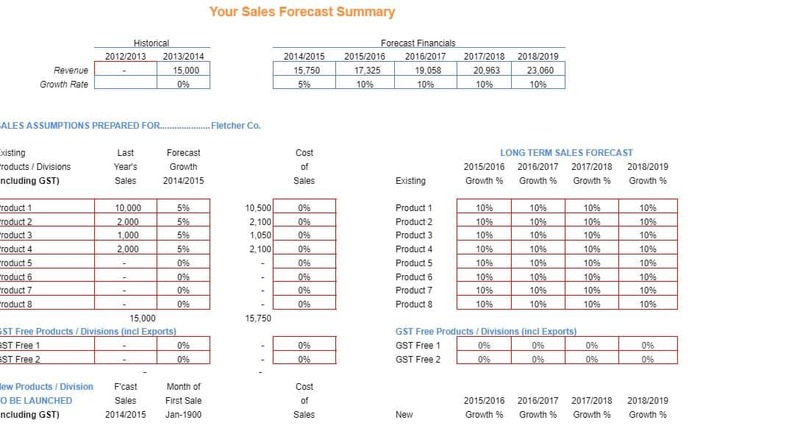 What financials are relevant, and how do you convert them into an accurate Profit & Loss, Cash Flow and Sales forecast? MAUS MasterPlan automates the entire process for you. Simply input the financials requested in the financial wizard, and watch while MasterPlan does the rest! It will actually place your figures into the plan text, whilst creating financial sheets and graphs. MasterPlan also caters for advanced financial analysis, including seasonal fluctuations, debtors, and much more. Assign colleagues to edit and improve your plan. If you delegate the plan, you will get 5 times more done. Not only that, a better result will be achieved with more minds working together. 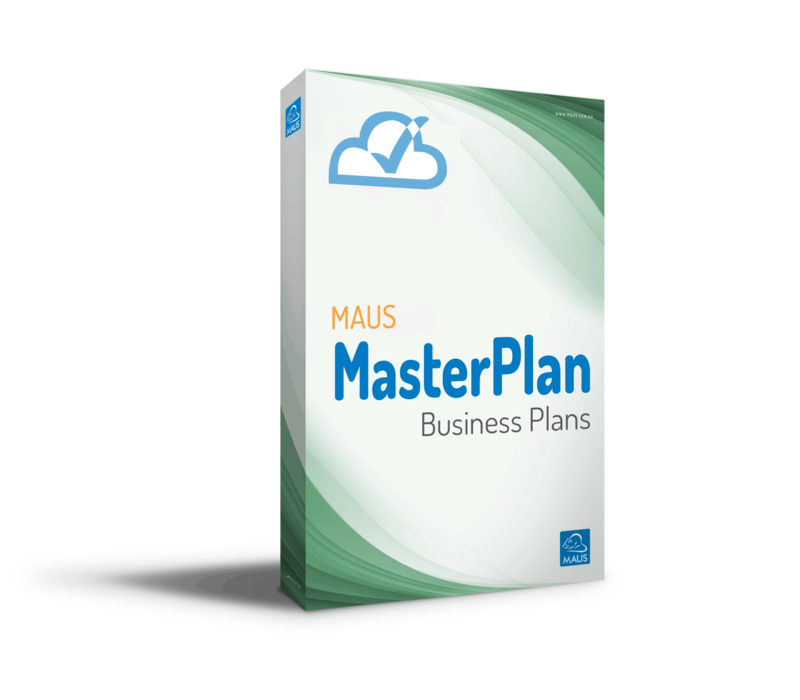 MAUS MasterPlan makes it easy to allow your colleagues to access the business plan. Invite colleagues to help you write the plan, or invite your accountant to review your work so far. Become accountable to your plan on the go. Make your plan far more effective by automatically placing milestones into an interactive project manager on the go. A common problem when making a business plan is 50% of the priorities or actions identified are either forgotten or ignored. MAUS MasterPlan helps you build a list of things to do as you write the plan. MasterPlan will actually automatically email you upcoming tasks on a weekly or monthly basis. Don’t just write your plan, implement it! MAUS MasterPlan integrates a highly effective one page KPI scorecard that has been developed for over 25 years. 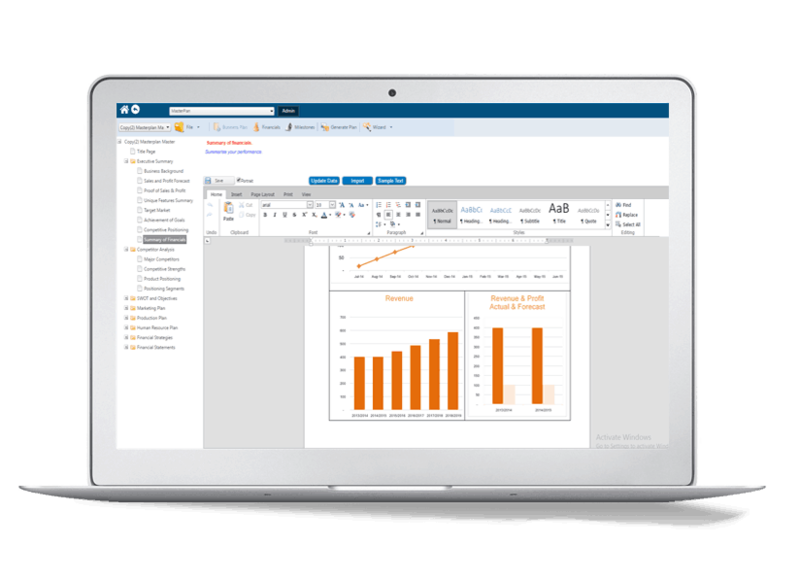 Quickly generate reports on your business progress so you always have your finger on the pulse. Simply writing the plan will not improve your business, implementing the strategies generated in the plan will. 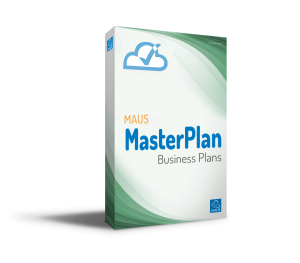 MAUS MasterPlan helps you review the business strategies once a month, and will give your plan far more potential to improve profitability and success. MAUS MasterPlan is now available online and in the cloud! Perfect for delegating and sharing between colleagues. Complete your plan in your spare time on mobile devices that run Apple, Android or Windows operating systems. Watch as your plan compiles into Microsoft Word! 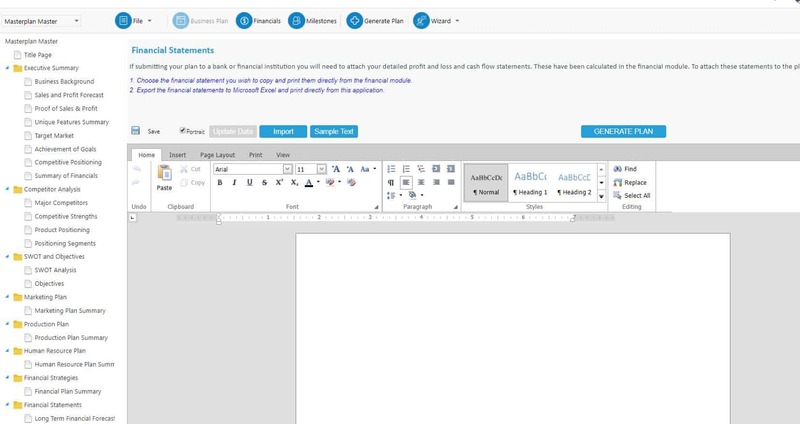 MAUS MasterPlan grabs all your ideas and financials and automatically generates a professional, detailed business plan in Microsoft word — ready for you to make final adjustments. 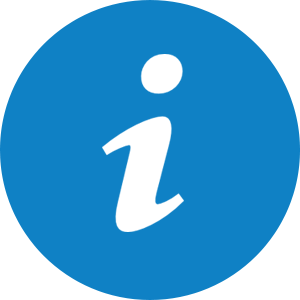 Export to PDF and you can store your plan online, or email and share to relevant stakeholders. You can build your business plan to be as simple or as detailed as you wish. 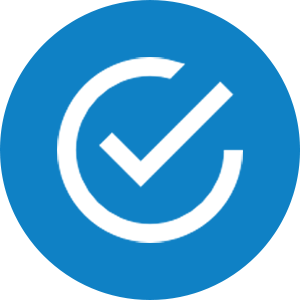 Simply tick or untick the sections you want included, and MasterPlan will work out the rest. That is full customisation and control! Achieve a plan with maximum quality! Rather than spending valuable time worrying about how to write the plan, spend it brainstorming new and exciting ideas on how to improve your business. MAUS MasterPlan software uses a breakthrough, hassle free technology to guide you “step-by-step” through the planning process. The software will prompt you with ideas and suggestions, and will demonstrate through real life examples how you can analyse your business and prepare successful strategies for the future. Why choose MAUS for business planning? Looking to build your business? Are you a business advisor or consultant? Why re-invent the wheel when you can fast-track your business using the MAUS range of business advisory software.